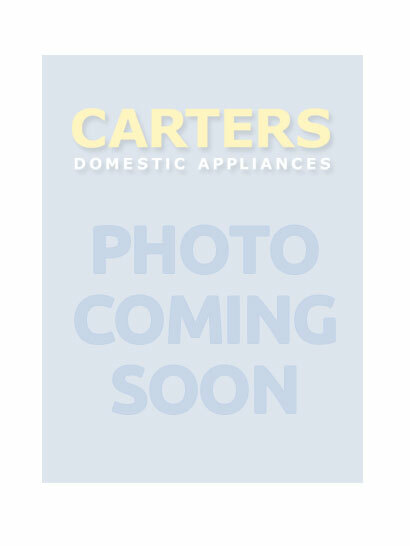 Wine coolers and drinks cabinets at Carters, Sussex. Best deals on all kinds of Wine Coolers at Carters. Choose between Freestanding Wine Coolers or Integrated Wine Coolers to fit seamlessly into your kitchen. Stores across Sussex serving Brighton, Hove, Southwick, Shoreham, Lewes, Haywards Heath, Burgess Hill, Horsham, Worthing or anywhere in the BN, RH or GU postcode.